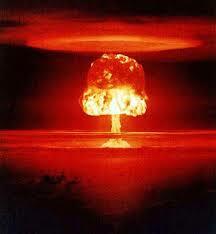 Ukraine: Russian Invasion Every Week; Now it is NUKES or is it NUTS? So now we are to believe that Russia is nuking Ukraine? And you thought North Korea was nuts!